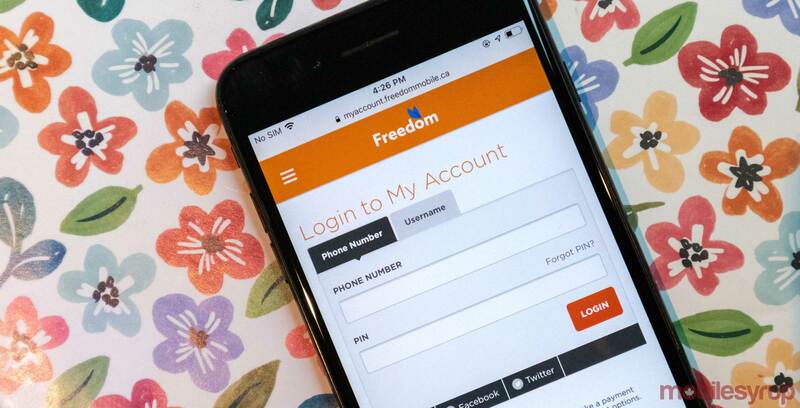 Freedom Mobile is treating its subscribers to a new user interface when they go online and check their data usage. A Freedom customer posted a screenshot of the interface on Reddit. Overall, the update looks pretty clean. Some users are commenting on the Reddit post and sharing that the website is still a bit buggy. 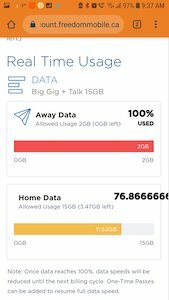 Overall, most users seem happy with the fresh look and the fact that it does a better job of showcasing how much of their 100GB Binge data is available too.